For decades, the company has successfully competed with rival hoteliers like Hyatt and Hilton. But it now faces a new breed of competitor – technology-driven firms like Airbnb, Expedia and Booking.com who don’t have hotels, they have data. These firms can connect guests to hotel rooms from any company anywhere, potentially undercutting and outsmarting the more traditional players. Pricing is the main battleground: they have to offer its online and mobile channel customers the right competitive price on all of its 1 million-plus rooms, at all times. To do this, it built a High Performance Pricing (HPP) engine in 2012. This provided each hotel manager with a recommended price for every room 90 days ahead, based on intensive calculations factoring in the guest (corporate or not), the season, mid-week or weekend, and a complex web of fixed rates, advanced booking discounts, cancellation policies and promotions. Using HPP, hotels could begin to refresh and re-publish their prices daily. 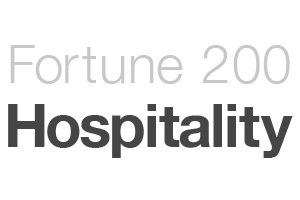 But, with around 650,000 different rate programs worldwide, this involved processing hundreds of millions of updates a day – and the hospitality group’s existing Oracle relational database was not up to the job. “We were experiencing a pain point where our publishing for some properties was taking minutes to process. We encountered backlogs where it could take hours to update prices. That can be extremely problematic,” continued the executive. They looked for inspiration and saw that social media giants like Twitter and Facebook were using graph databases to “achieve incredible performance at massive scale with data that is related to each other.” After detailed research, in Q3 2014 the company piloted the Neo4j graph database as a potential “transformative new solution”. 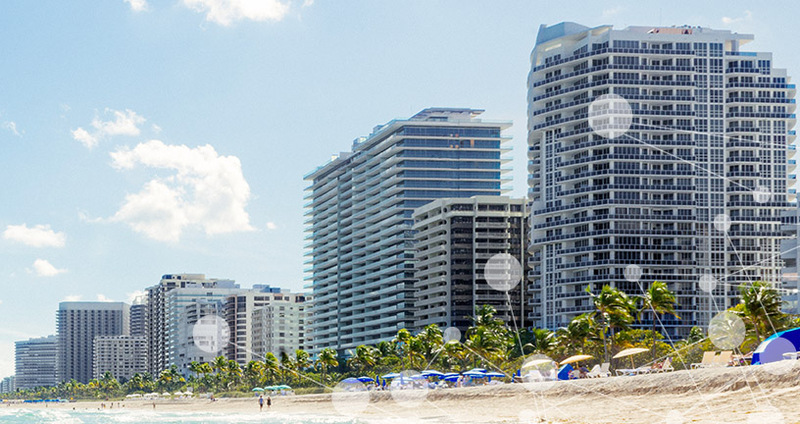 The prototype showed Neo4j could process the 1,600 different rate programs for the hotel’s most complex property in just 34 seconds. Fill out the form on this page to download the full Case Study.